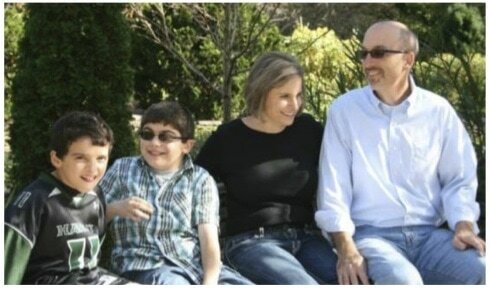 The Littletons have two sons, Andrew and Reese, ages 10 and 13, both with a fatal disease, Duchenne Muscular Dystophy. Lisa Littleton is a 1st grade teacher and Jim Littleton is completing his Master's in Divinity at Duke University to be a Methodist minister. The health care expenses and challenges to the family have increased drastically over the past year, as one of the boys will be using an electric wheelchair to get around. Funds from Betterment went towards the purchase of a portable patient lift, which assists the family in moving their son between the wheel chair and other areas.